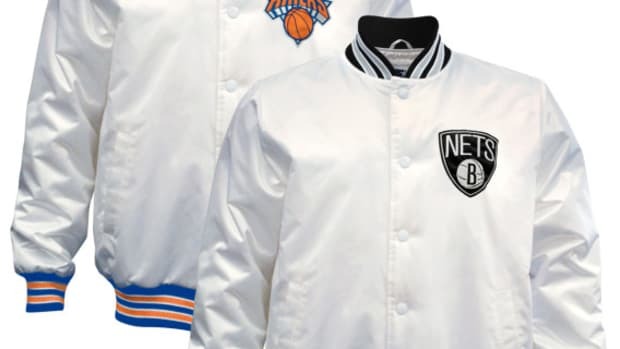 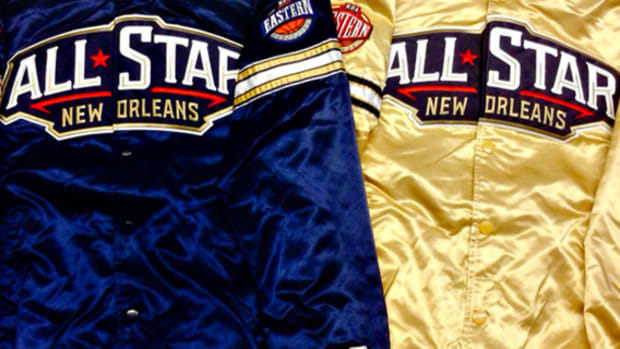 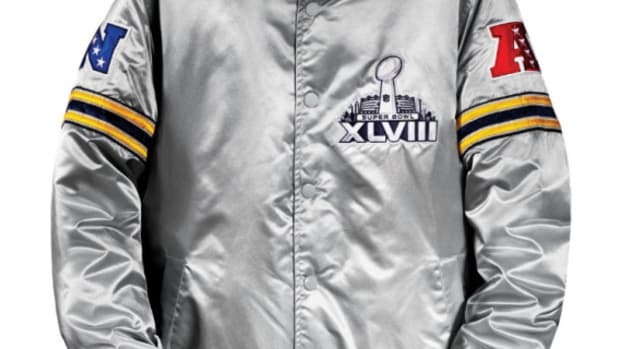 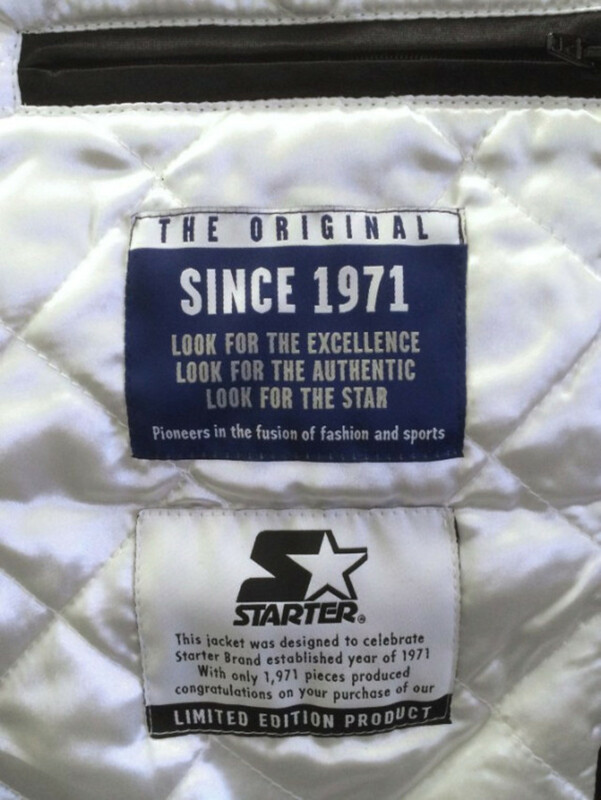 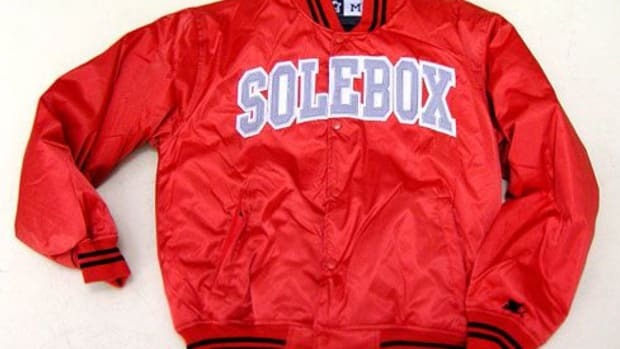 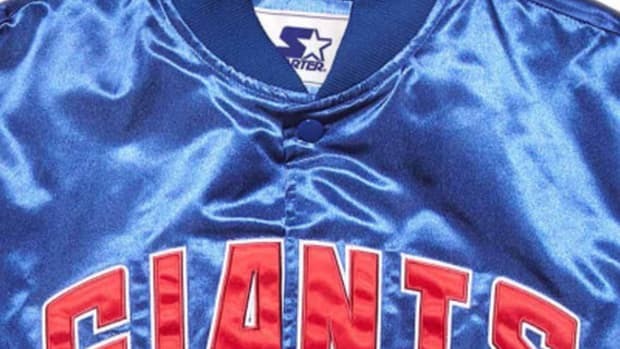 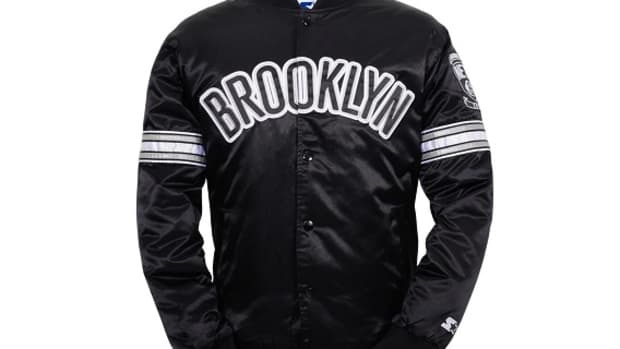 Representing the sports we all love since 1971, Starter will be re-issuing its iconic satin jackets starting this season. 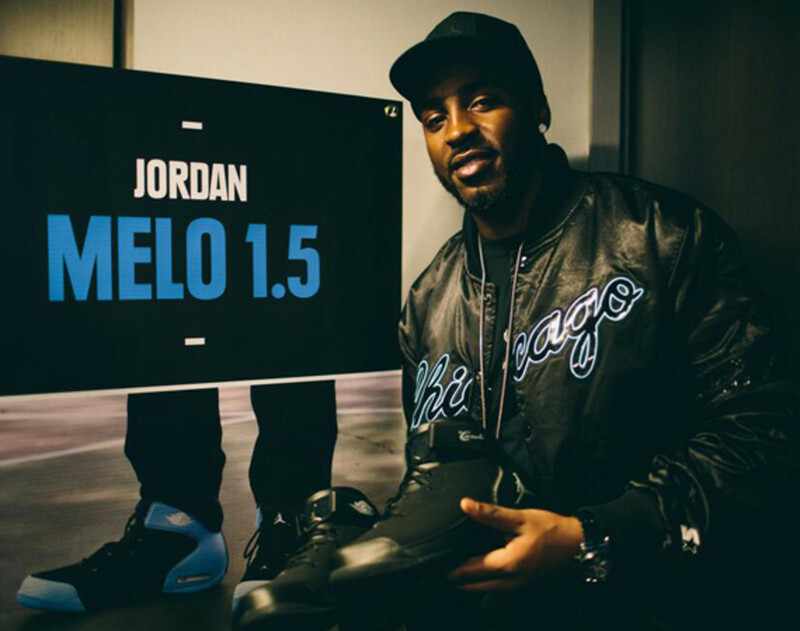 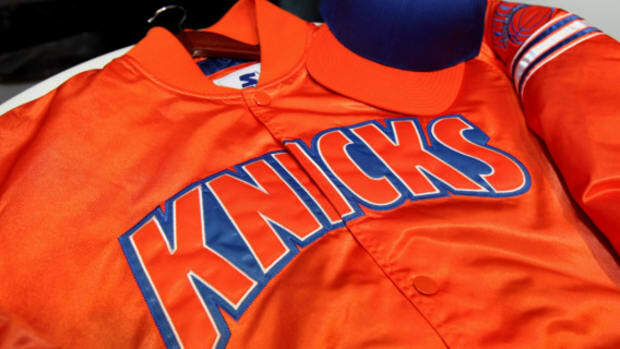 Seen on wide receiver Hakeem Nicks during a recent a Jordan Brand event, the special edition forgo the usual red, black, and white team colors of the Chicago Bulls. 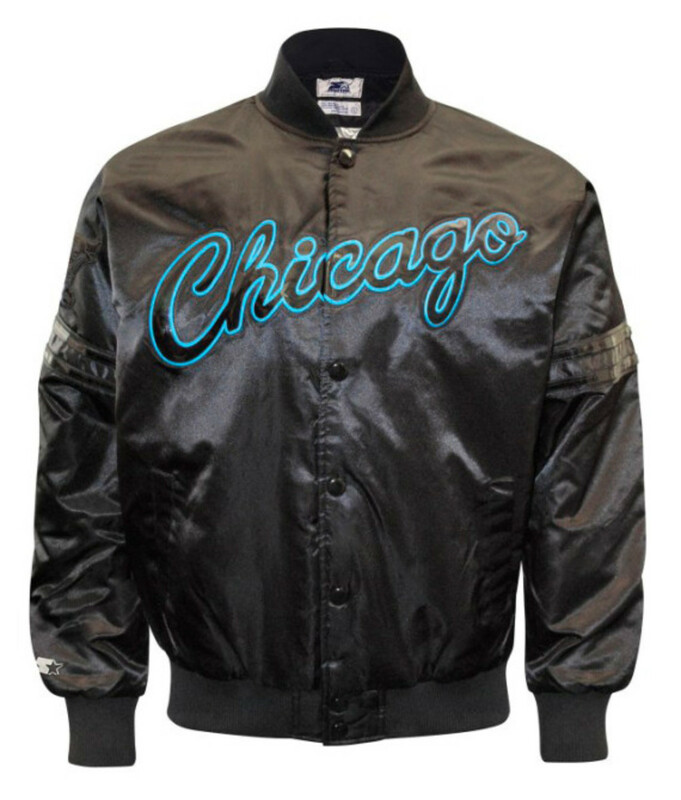 Instead, Stater added a "Black & Blue" twist to the design with an all-black backdrop and scripted "Chicago" logo in, what else, but Gamma Blue. 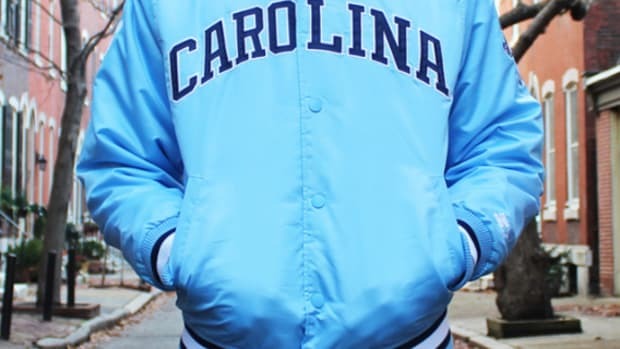 A perfect match to the upcoming Air Jordan 11 "Gamma Blue", the jacket will be limited to just 1,971 pieces, in reference to Starter&apos;s year of establishment. 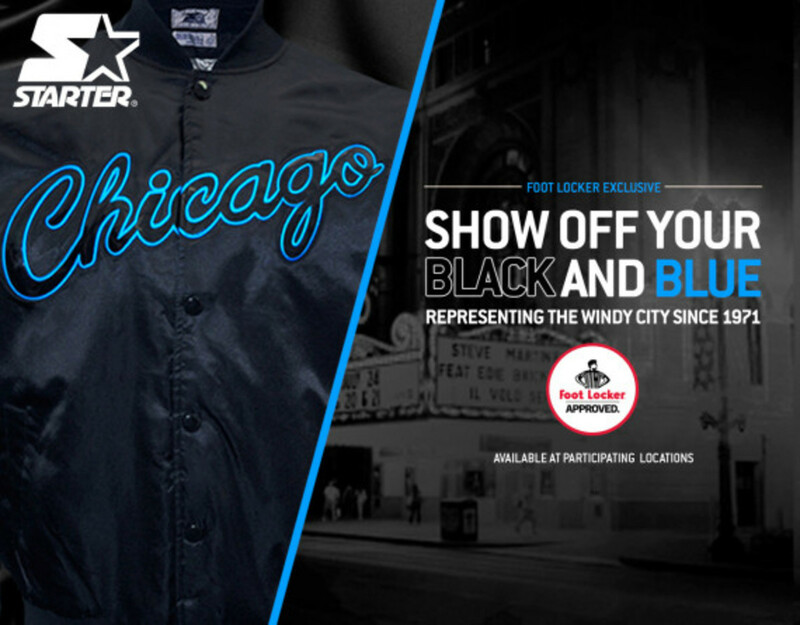 The Starter Chicago Bulls Limited Edition Satin Jacket in Black/Gamma Blue is now available exclusively at participating Foot Locker locations.